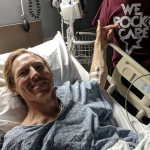 Boulderers beware—accidents in the bouldering area of gyms account for the majority of indoor accidents. Belle Raleigh competes at Grand Valley Climbing in Grand Junction, Colorado. There were no injuries. Cassie has been climbing for about six months, mainly toproping, but is beginning to dabble in the bouldering cave. Last week she climbed her first V2, and she was stoked. Upping the ante, she’s recently been throwing herself on a steep V3, which ends with a slightly dynamic move, a big left-hand bump to the finishing jug. Finally, she gets to the last move, though with a mild pump. Tasting success, she goes for it. But no dice. Off she comes from the top of the bouldering wall, careening sideways. Her left leg, stiff and extended, hits the mat first. She fractures her tibia and sprains her ankle. Cassie is fictional, but her injury isn’t. In fact, according to estimates by industry insiders, this exact type of injury—of intermediate climbers injuring their legs or ankles while bouldering— accounts for 40 to 50 percent of all gym accidents. Is there such a thing as safe climbing? No, there isn’t. There are too many variables and opportunities for human error, the cause of the vast majority of accidents. 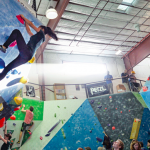 With regards to plastic, with over 1,000 gyms and counting in the United States and thousands of climbers hitting the mats or tying figure-eights daily, there are roughly 100,000 people per day climbing in gyms, with significantly more traffic on the weekends. Given that the Olympics are just around the corner, bringing more visibility and interest, within the next five years plastic traffic will increase exponentially. And with that, injuries. In researching the most common types of gym accidents, I spoke with the owners and CEOs of some of the biggest gym companies in the U.S., and, as one might expect, their stories were similar. 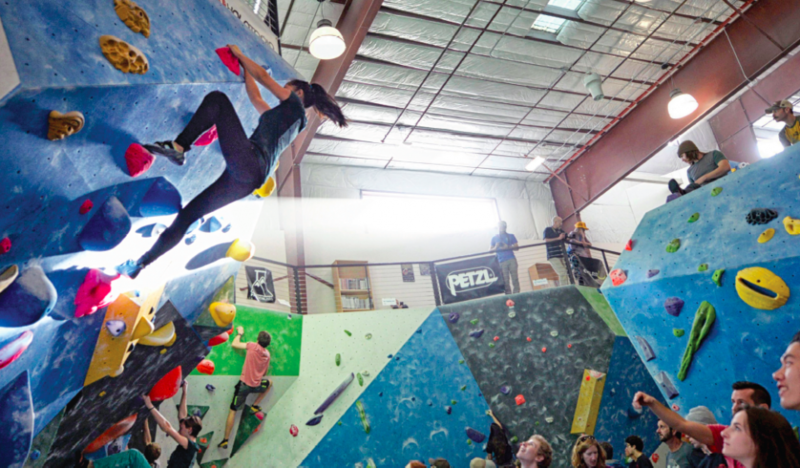 The following list ranks gym accidents (from top to bottom, and most common to least) as they are found in the three main sections of your gym: bouldering, toproping and lead-climbing areas. Sprained ankles or wrists, broken bones and hyper-extended knees and elbows. The harder you boulder, the more you will be exposed to moves that put you sideways or require you to jump or heel hook with your foot by your face. The good news: these accidents are largely preventable. I’ve been bouldering for 20 years with lots of highballs tossed in for good measure, and in that time I’ve only had one sprained ankle, about a dozen years ago. First, learn how to place mats properly, if your gym uses them. Second, do proper dynamic stretches for your ankles and lower body for no shorter than 10 minutes. Even if you’re already “feeling warm” from leading or toproping, your soft tissue and ankle joints are not. Third, take your gym’s bouldering class, and if the instructor doesn’t talk about body awareness, ask about it. The best way to prevent bouldering injuries is to start falling. Body awareness is crucial, and falling is an art. Unless you pop off completely unexpectedly, which is rare, your body has ruminations that falling is imminent, and when that happens, you should be thinking about how you want to land; i.e., it should always be softly. 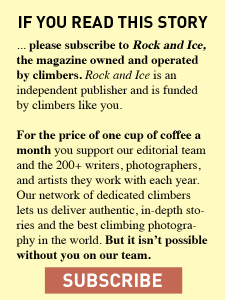 See also the bouldering tips in “Errant Spot and a Shattered Leg,” in Rock and Ice issue 243, July 2017, for a lengthier treatment of the art of falling. 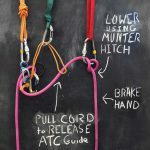 Improperly tied knots by experienced climbers; improper ATC threading. Injuries from unfinished or mis-tied knots are commonly caused by experienced climbers who let their guard down. 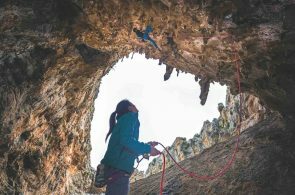 As common sense would have it, newer climbers are stricter about using proper protocols (verbal commands such as “Climbing,” “Climb on,” etc.) than experienced climbers, who might have become lax. Prevention: never let your guard down, ever, regardless of your skill level. The stakes are just too high. 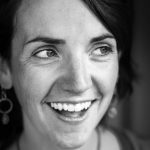 Whatever commands you use doesn’t matter, what matters is that you are communicating with your belayer about what’s happening—before climbing or lowering—and that you have checked each other’s knots or devices. Good communication should also prevent another common accident: an improperly threaded ATC, where the rope is pinched through the device, but not clipped into a biner. Outdoor crags are not immune, either. The majority of climbing accidents are user-generated: rappelling off the end of your rope, taking people off belay when they shouldn’t be, or just plain bad belaying. If everyone tied knots in the ends of their ropes and used proper verbal commands, my gut tells me that a large number of all climbing accidents would vanish overnight. A second common accident in the toprope area of any gym is associated with auto-belays. 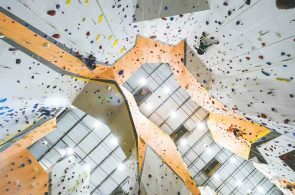 One gym owner relayed the story of how a frequent auto-belay user got to the top of a wall before those around him yelled up to tell him he wasn’t clipped into anything. The auto -belays had been sent out for maintenance. Thankfully, the climber downclimbed and was safe. “You can’t imagine how often we see that,” the owner said. 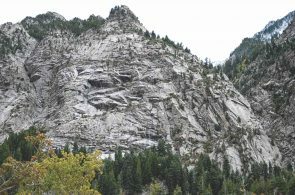 Now that most auto belays have a feature (such as a nylon tarp clipped to the wall and rope) to prevent individuals from simply climbing without being reminded to clip in, these accidents are becoming more infrequent. However, each owner stressed that these accidents do occur, despite safety measures, and that auto-belay accidents can be severe. Botched clips, smashing into the belayer, weight differences. Every gym has its own protocols for lead belaying, and you should stick to them. As a lead belayer, you should always anticipate a fall and never stand directly below the lead climber. As the leader climbs, move positions to ensure that you and the leader are out of each other’s way in case of a fall. However, even if you (as belayer) are out of the way, a big weight difference between the leader and belayer can have deleterious effects, such as the lead climber smashing into the belayer; according to all sources, this was the most common type of lead climbing accident. 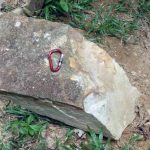 If you are belaying someone much heavier than you, look for anchor points on the ground (assuming the gym has them), or, when belaying, beware of extra slack in the system, which would pull you off the ground unnecessarily. When in doubt, ask someone in your gym for the official protocols. A common accident is hitting the deck as a result of having too much slack out. Often, a beginning leader may try to clip too early, and bite out as many as three loops of rope from an insecure position. If this is at the second or third clip, the leader can hit the ground as a result of excessive slack in the system. Most gym routes have “clipping holds,” which means the routesetter puts a decent hold on the route to clip from. Use them. Rather than make the clip two moves too early, it’s often easier to clip where you are supposed to, which is often around your waist, or slightly above. Don’t attempt to clip unless you are relaxed and confident you can hold that position for 10 or more seconds. Complacency can cause accidents when you let your guard down, even for a second. Complacency is avoidable but in a gym it’s a leading cause of accidents. TR fall, ledge strike, broken leg.